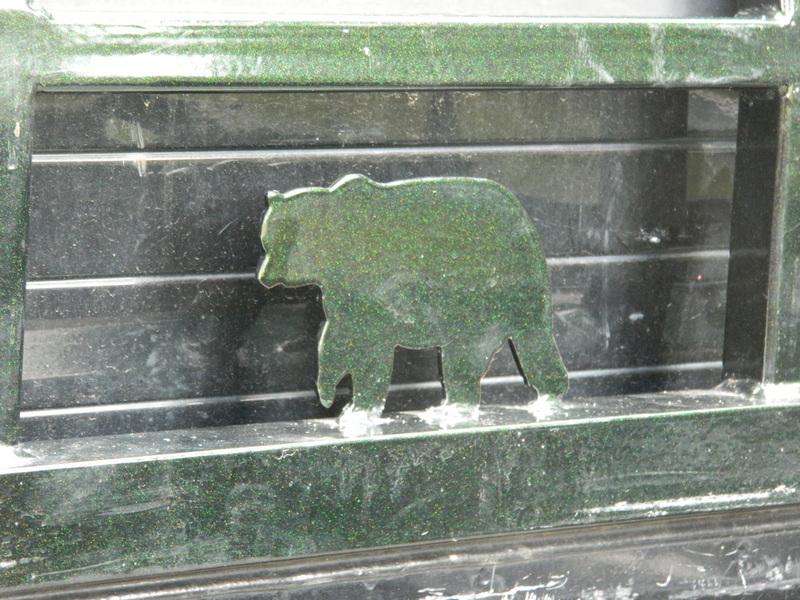 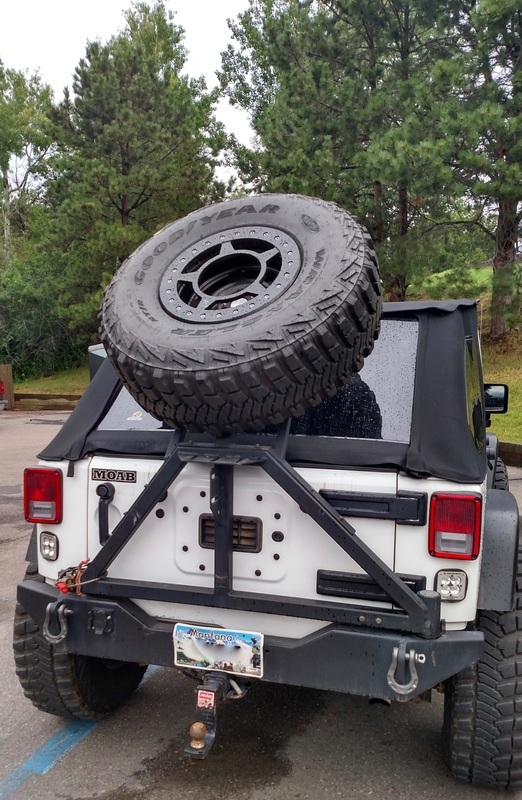 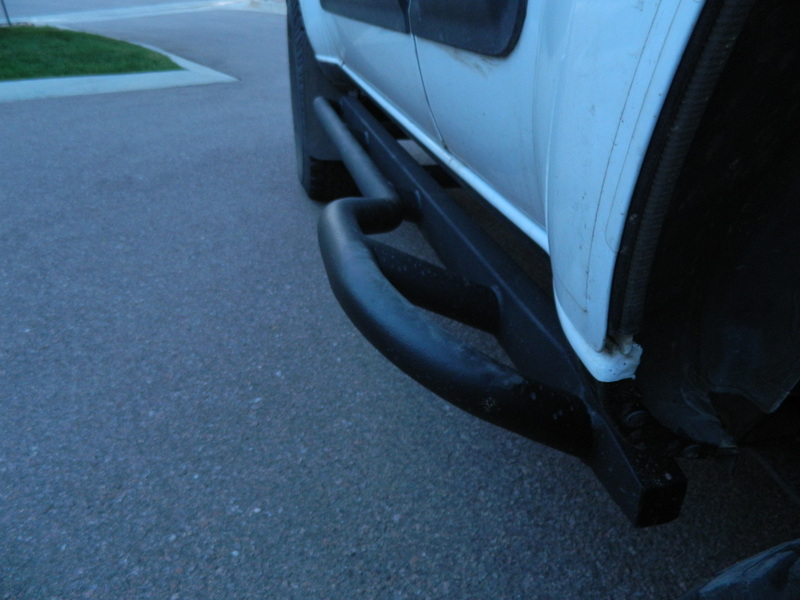 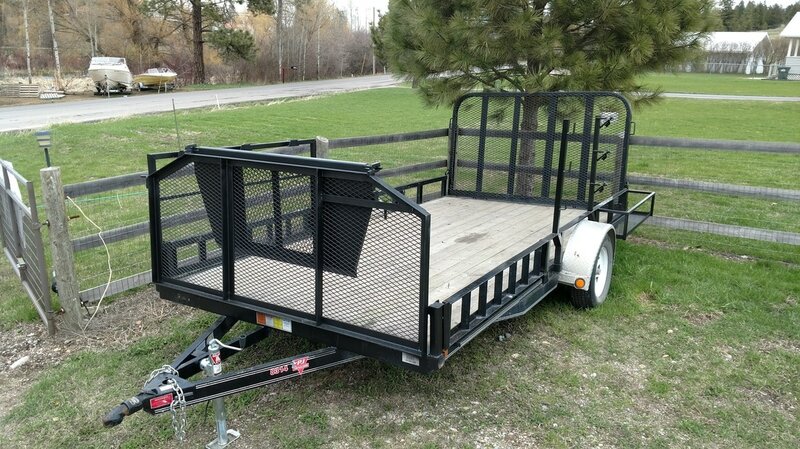 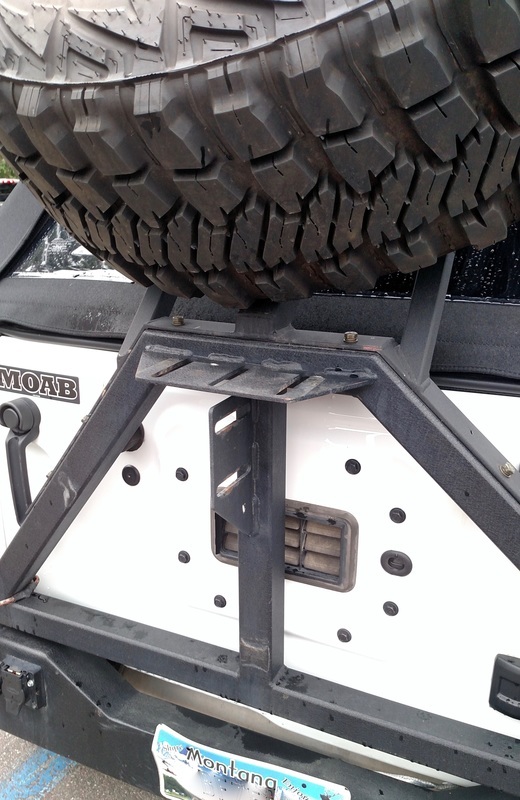 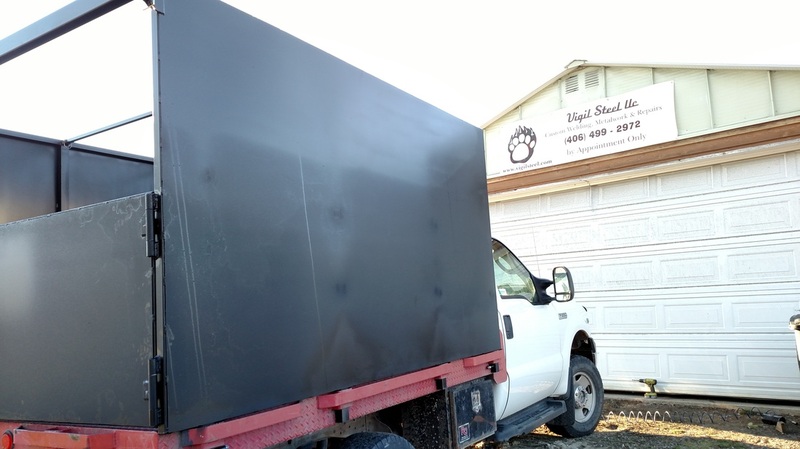 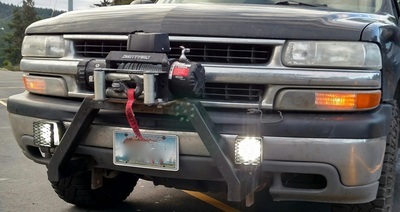 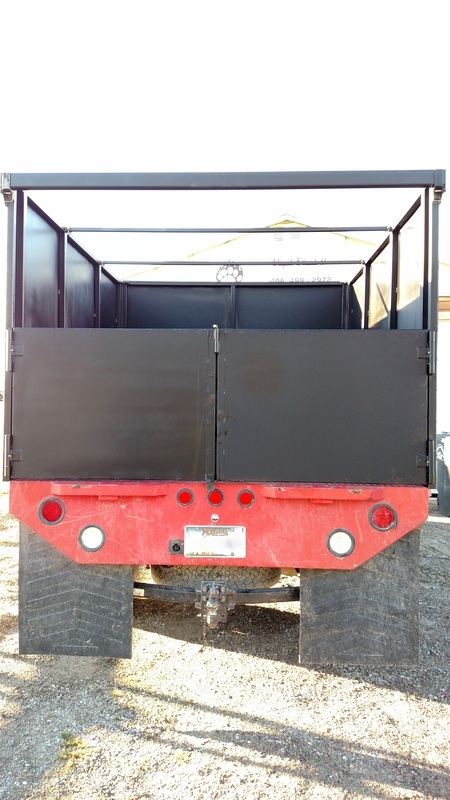 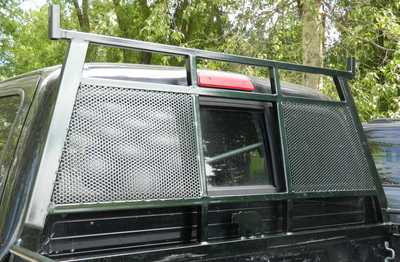 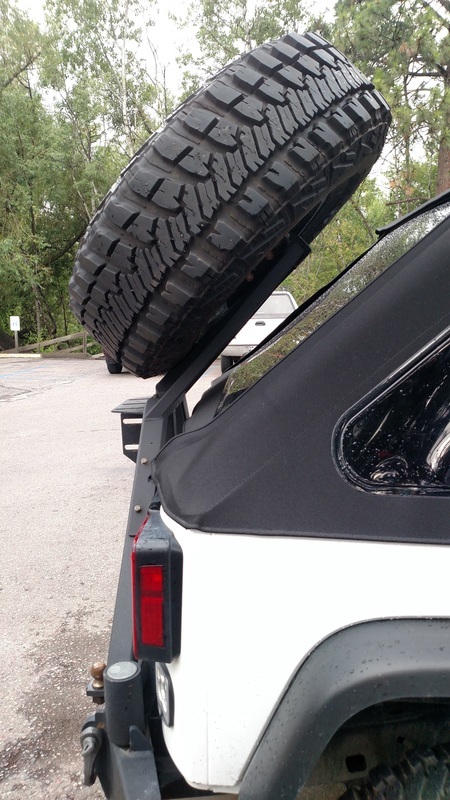 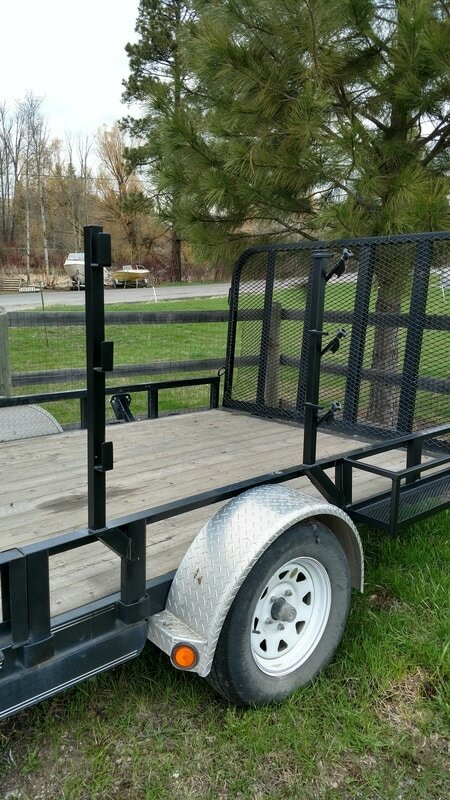 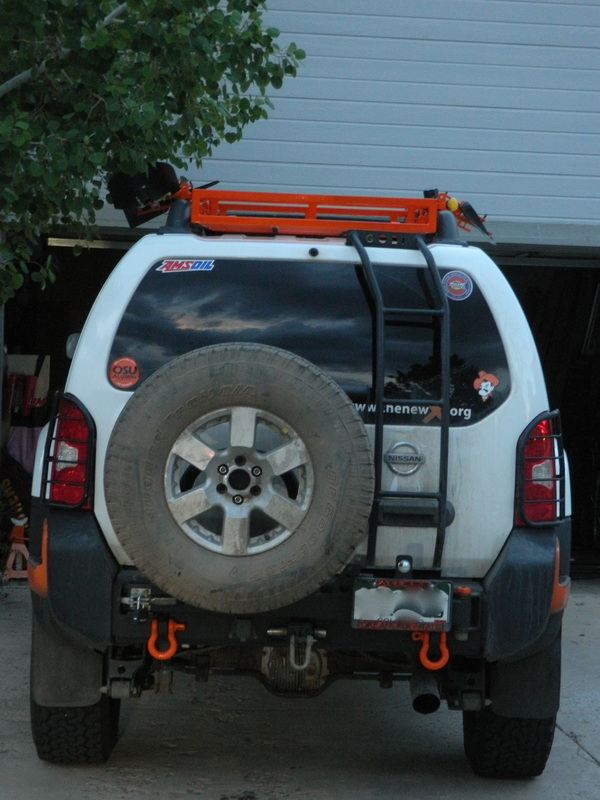 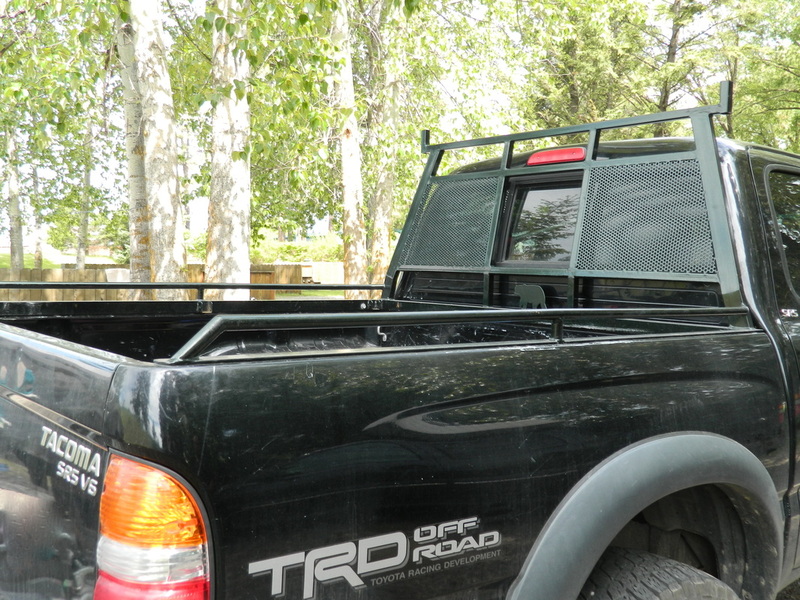 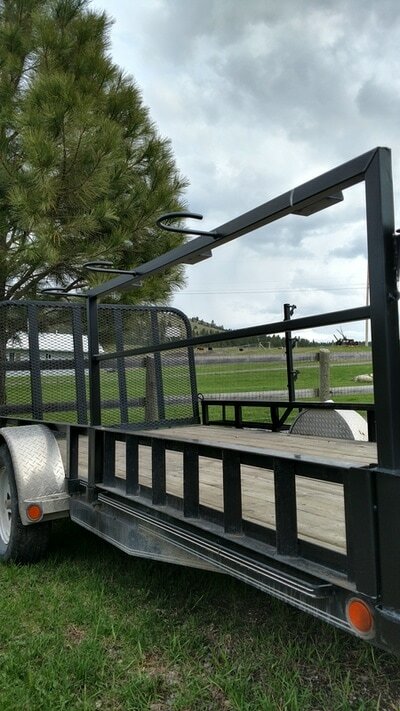 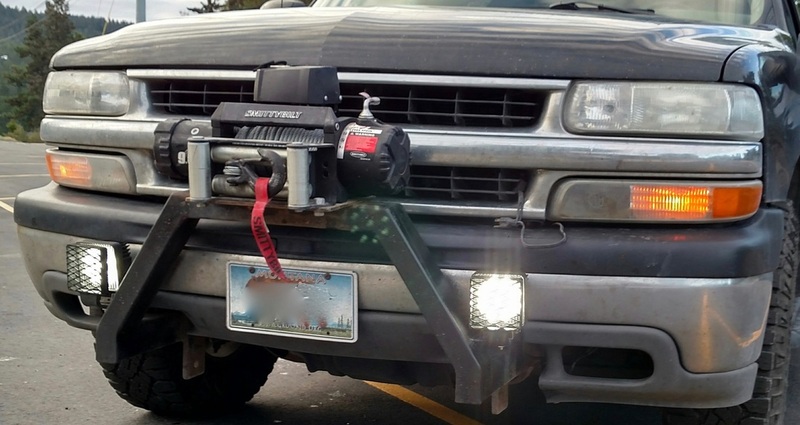 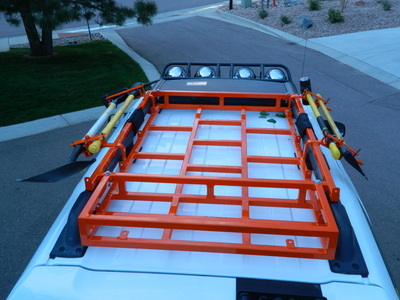 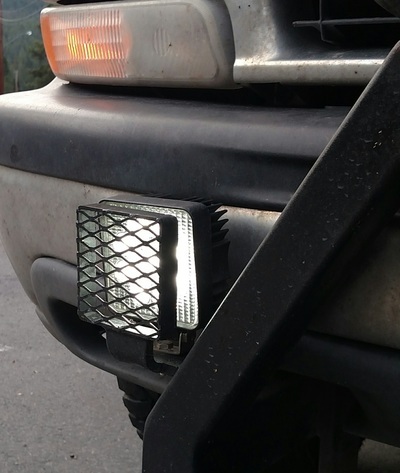 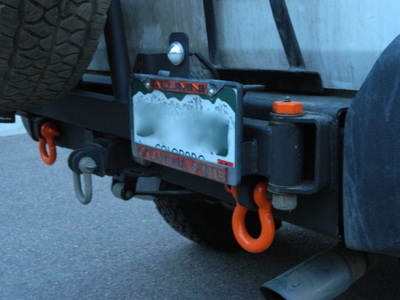 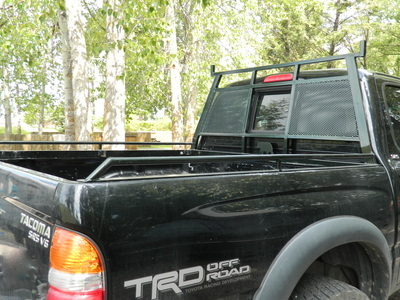 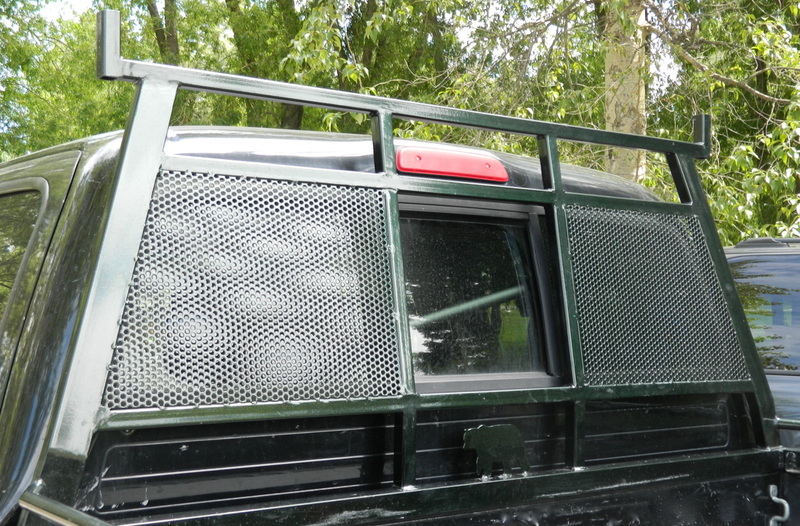 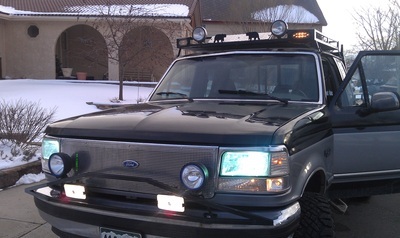 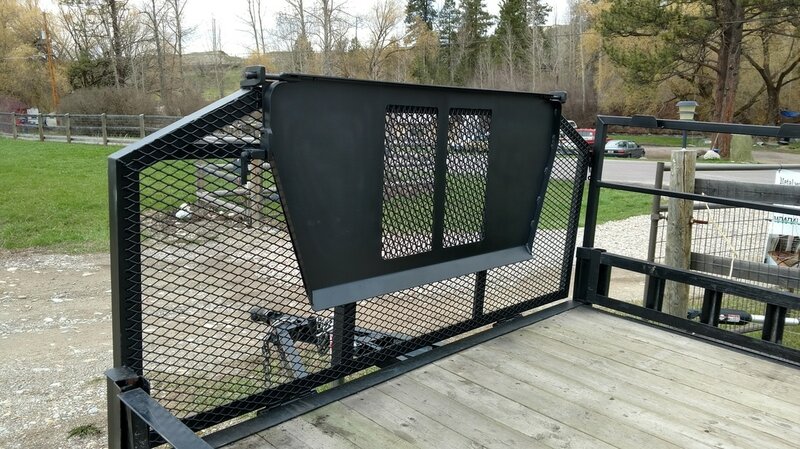 Our custom vehicle and trailer accessories are built to last. 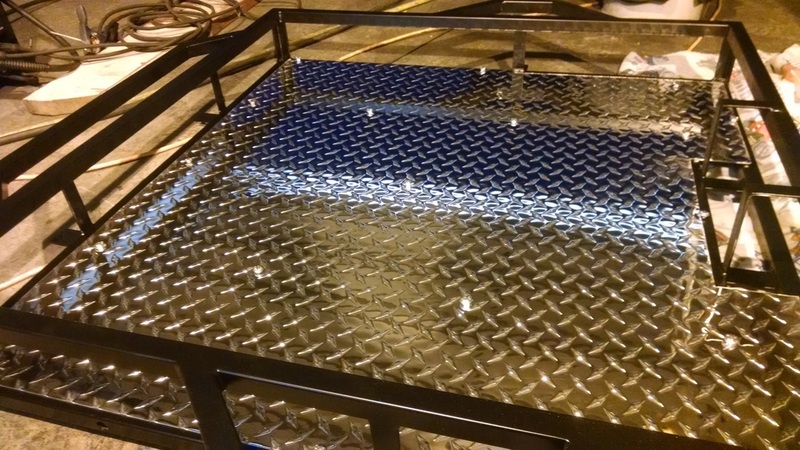 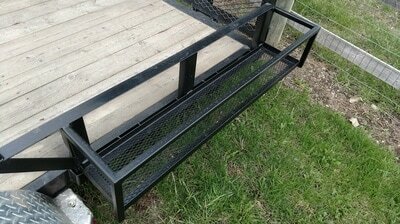 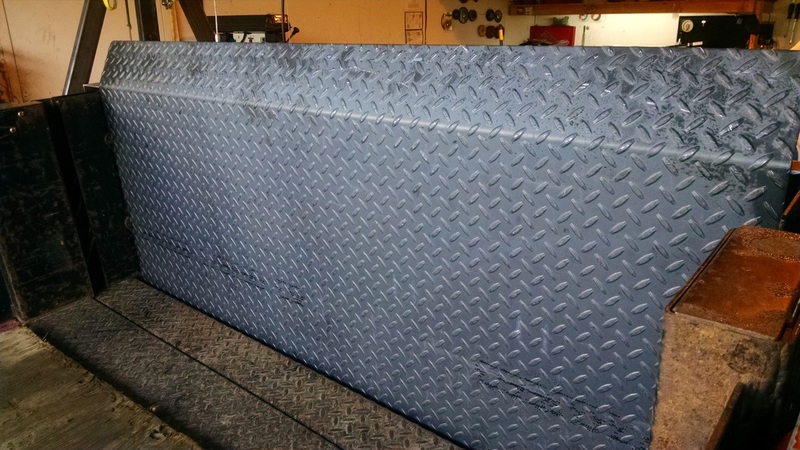 We can fabricate grill guards, roof & bed racks, skid plates, side steps, light bars, spare tire holders, baskets, and way more. 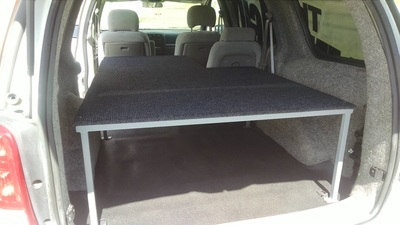 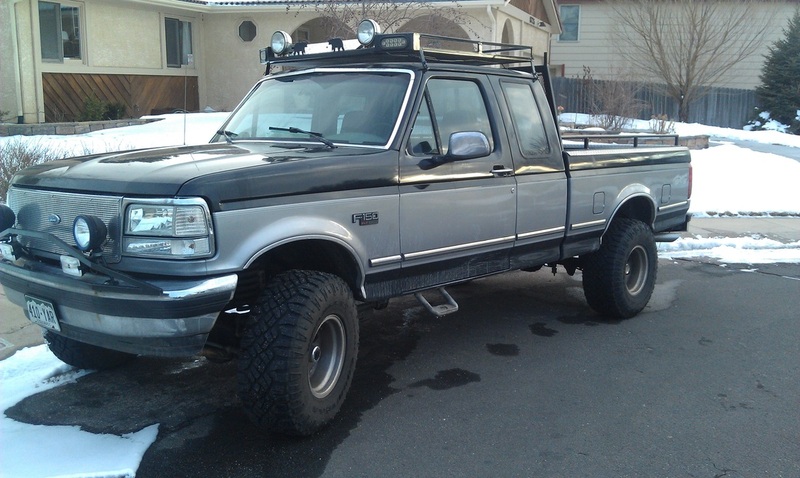 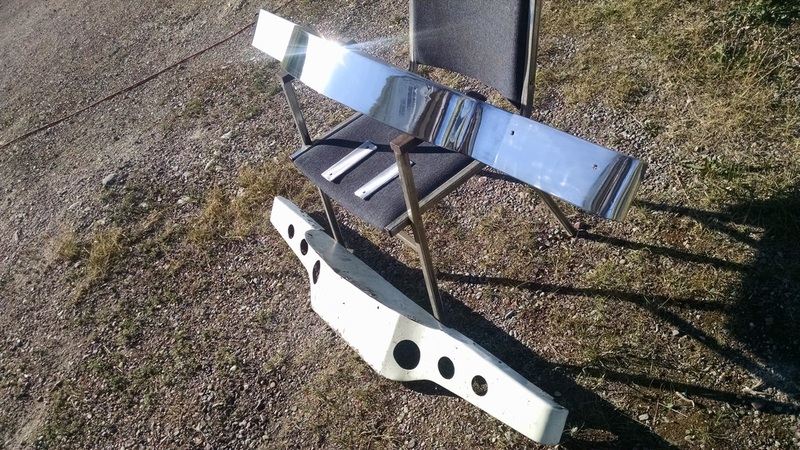 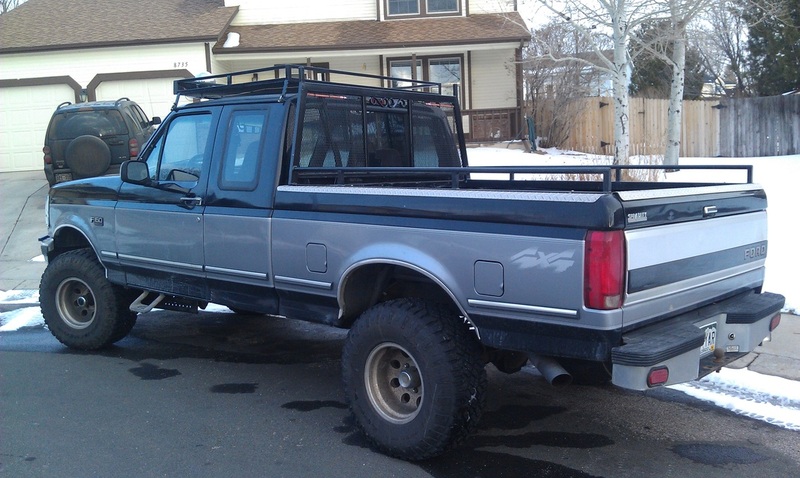 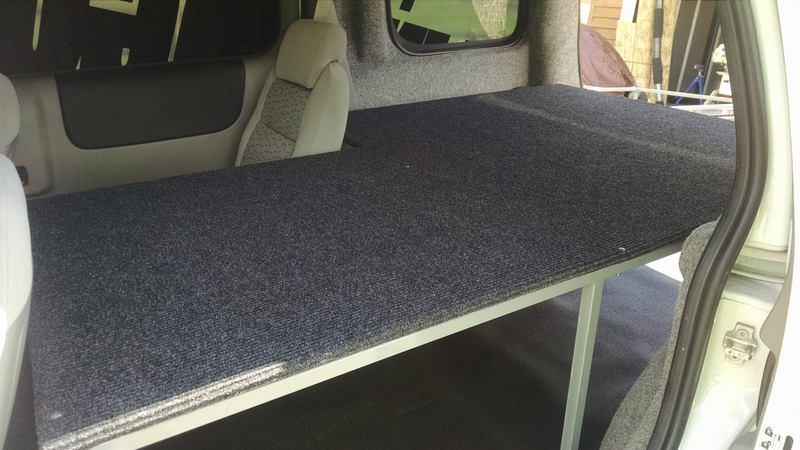 All of our pieces are custom built for your vehicle and your preferences. 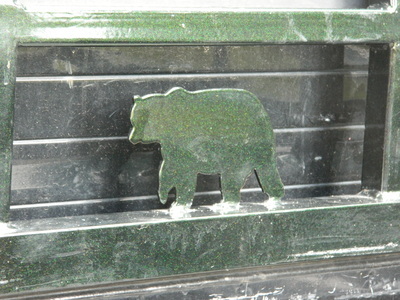 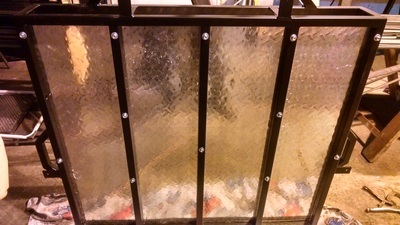 And here at Vigil Steel, we test fit and install each piece ourselves to make sure you are satisfied.